In the early years of the People’s Republic of China, the Communist Party sought to transform gender relations, but those gains have been steadily eroded in recent decades during China’s transition to a post-socialist era. In fact, women in China have experienced a dramatic rollback of rights and gains relative to men. In Leftover Women, journalist Leta Hong-Fincher exposes shocking levels of structural discrimination against women and highlights the broader damage this has caused to China’s economy, politics, and development. Drawing on cutting-edge data from a Sina Weibo survey of over three hundred men and women as well as in-depth interviews with both men and women in China over several years, Leftover Women debunks several major myths about the status of women in China’s post-socialist period. In this thoroughly expanded second edition, Hong-Fincher builds on her earlier work to examine new developments, most notably China’s growing and increasingly assertive feminist movement, and she looks ahead to consider the implications of these developments for the future of China and its ruling regime. 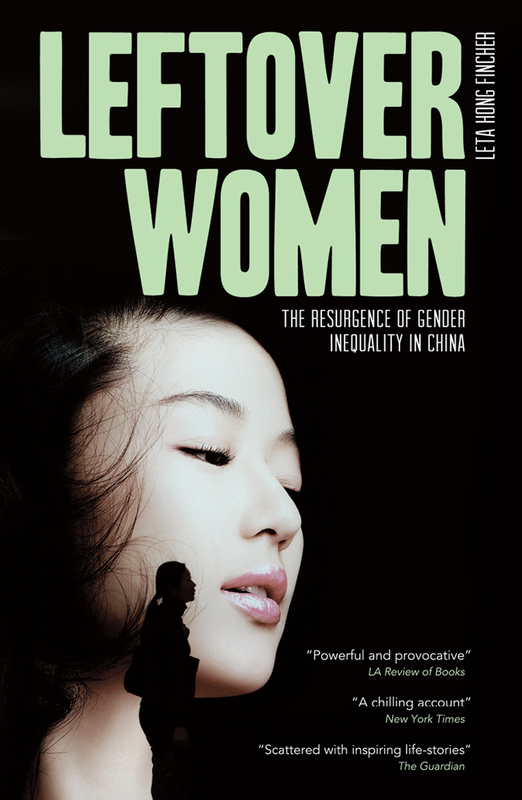 The first book to offer a unique, inside view of educated women in China’s emerging middle class, Leftover Women provides an insightful analysis of the realities women in China face today.